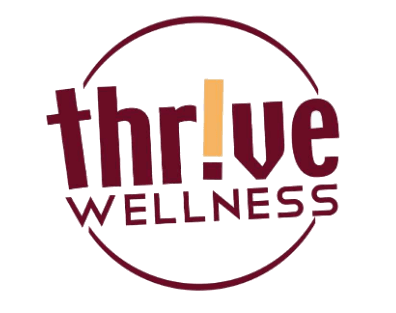 PiYo Is Coming To Thrive Wellness! Who says you have to jump, grunt, strain, and punish your body to get amazing results from your workout? Not with PiYo! PiYo combines the muscle-sculpting, core-firming benefits of Pilates with the strength and flexibility advantages of yoga. And, we crank up the speed to deliver a true fat-burning, low-impact workout that leaves your body looking long, lean, and incredibly defined. Beginning January 6th, PiYo classes will be held on Tuesday evenings at 6:00 p.m. The cost is $40 per month (20% discount for Thrive members = only $32/mo). Class size is limited so you get the best training possible by ACE certified personal trainer and certified PiYo instructor, Chris Petty. Want to try PiYo before committing to a month? No problem! First class is FREE and for Thrive members ALL PiYo CLASSES IN JANUARY ARE FREE!! Call or stop in to reserve your spot so you won't be disappointed...or take your chances and drop in.